Vote early, vote often – that’s my motto! 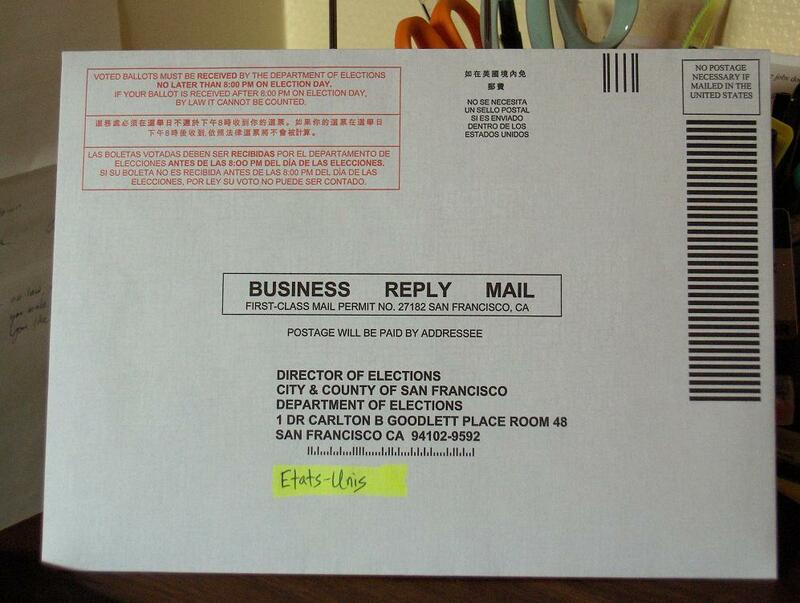 Here’s my absentee ballot just before it starts ZOOMING its way towards the United States. The construction craze that has SWEPT through the apartments on my floor seems to have seeped downstairs too. 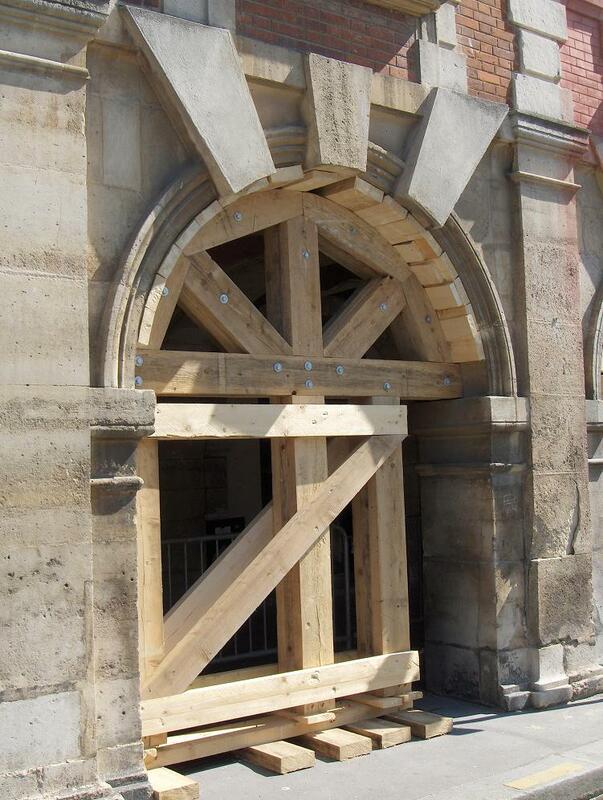 Look what they did to the arch out front! 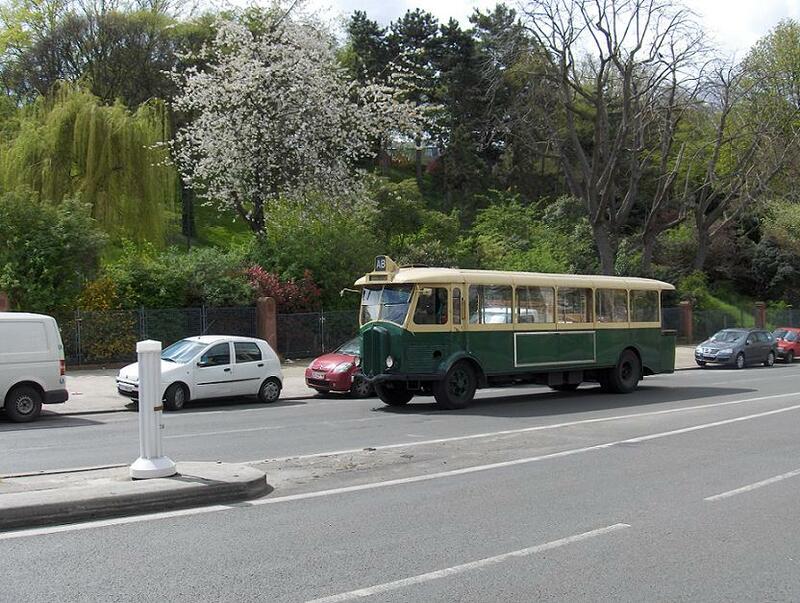 Recently I’ve been seeing these old-fashioned buses around Paris. I wonder if they’d let me on with a nice, old-fashioned tariff? I snapped this pic the other day on a walk. 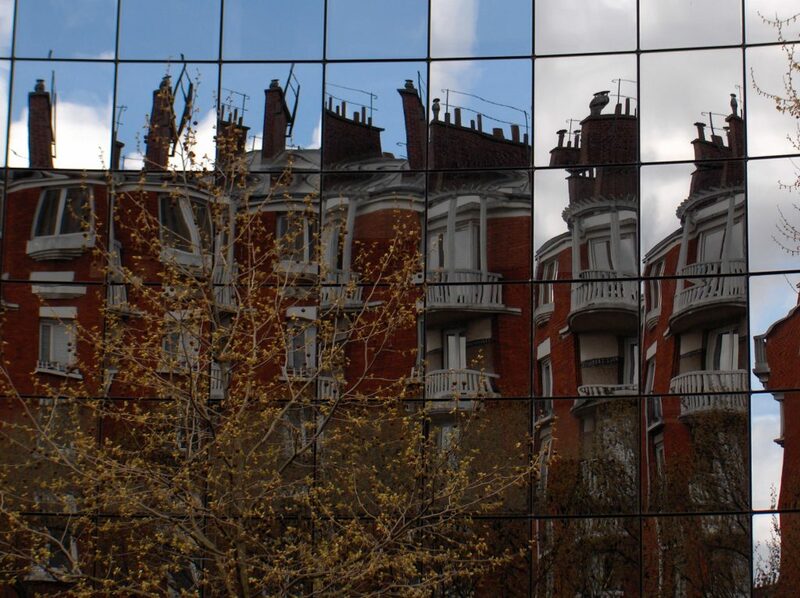 Extra credit to anyone who can tell me where in Paris it is. 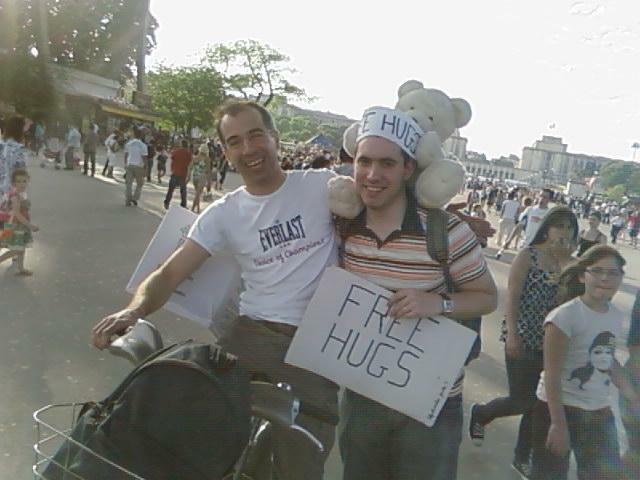 The Alainator gets a free hug near the Trocadero. Note that he’s riding one of Paris’s free, self-service bikes. Really, what doesn’t Paris offer? 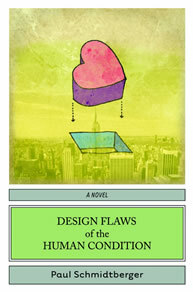 Brian Spence Launches Design Flaws….